Offering three bedrooms, the master with ensuite, this home has great appeal for first home buyers and investors. Here's your chance to put your renovating skills to good use. 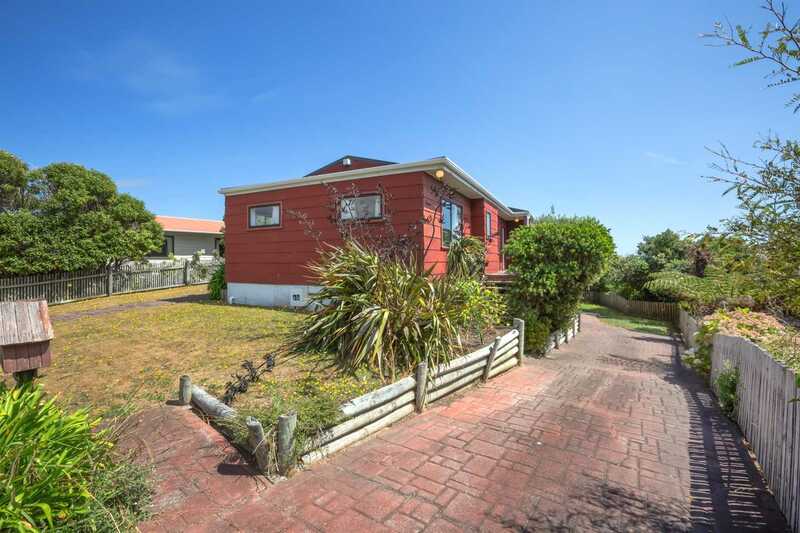 Sun drenched in a popular Titahi Bay location, it's handy to transport, schools and city and features open plan kitchen/dining/living and a large separate laundry. A sheltered BBQ courtyard will appeal to entertainers. Under-house garaging currently includes a storeroom or gym space and the section offers enough room for both the trampoline and parking for a boat or trailer. A pre-purchase Building Inspection Report and LIM is available to interested buyers. To arrange a viewing please call Annemarie on 021461131 or visit the open home on Sunday from 2.15-2.45pm.